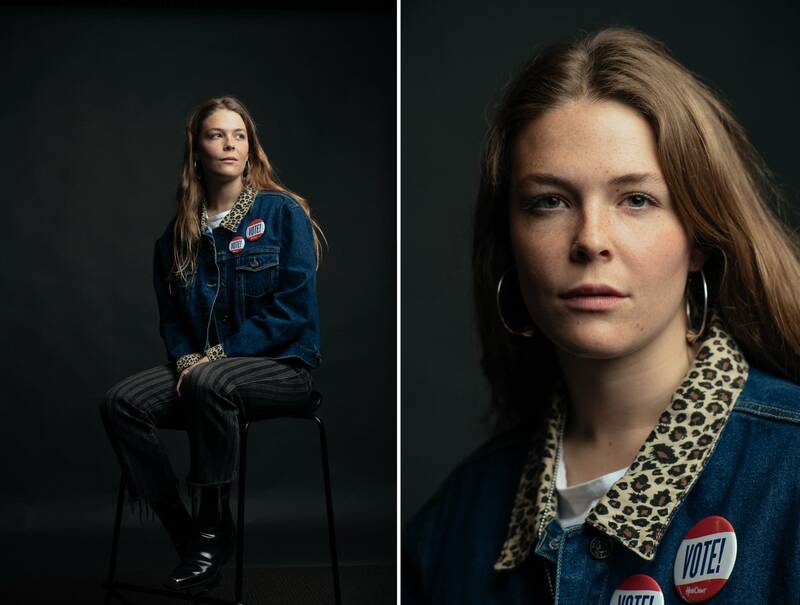 Maggie Rogers is touring in support of her Capitol Records debut album, Heard It In A Past Life, which entered Billboard’s Top Album Sales chart at No. 1 and charted at No. 2 on the Billboard 200. It has sold nearly 200,000 album adjusted units to date with cumulative streams across all tracks exceeding 400 million. Her current single, “Light On,” topped Billboard’s Adult Alternative Songs chart for two consecutive weeks. Tickets go on sale to the public on Friday, March 29 at 10 a.m. Sign up for Cross Currents to get access to a special presale on Thursday, March 28.